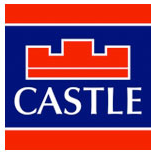 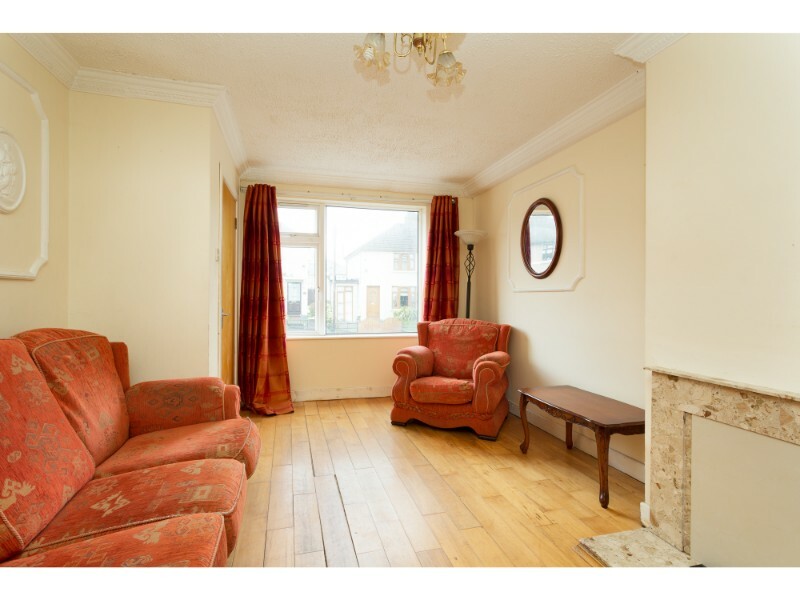 “Castle Estate Agents are delighted to introduce this fine large bright 3 bedroom 2 bathroom end of terrace home recently refurbished and with the added benefit of potential for 4th bedroom and 3rd bathroom. 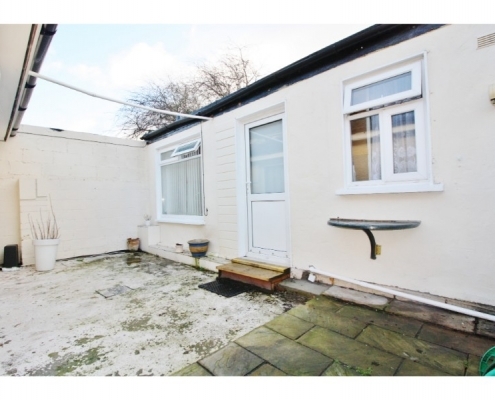 It has a pretty back garden and plenty of space in the gated secure side yard to store bicycles, bins. 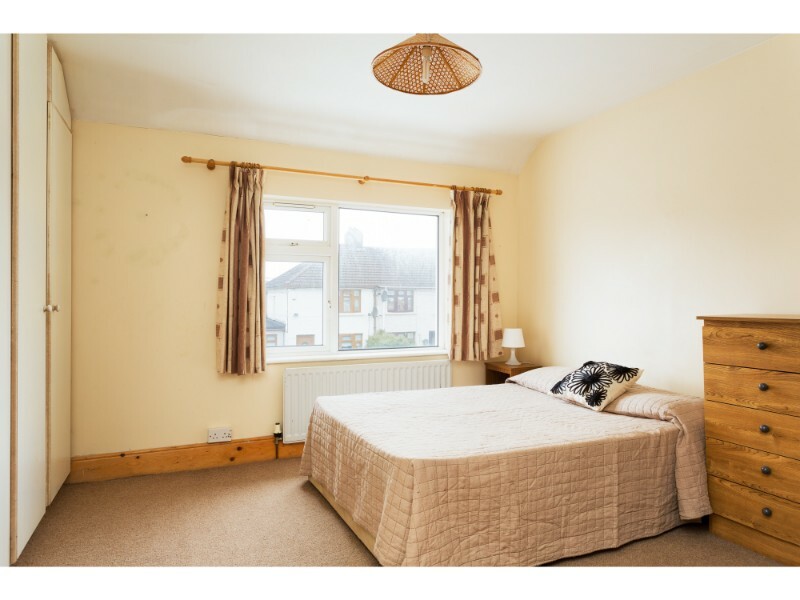 Situated in this ever popular location of Dublin 12 that encompasses Kimmage, Walkinstown,Drimnagh and Crumlin, Number 78 Monasterboice Rd is surrounded by a host of local amenities to include colleges, universities, schools, shops, hospitals, parks and multiple sports facilities to name a few. 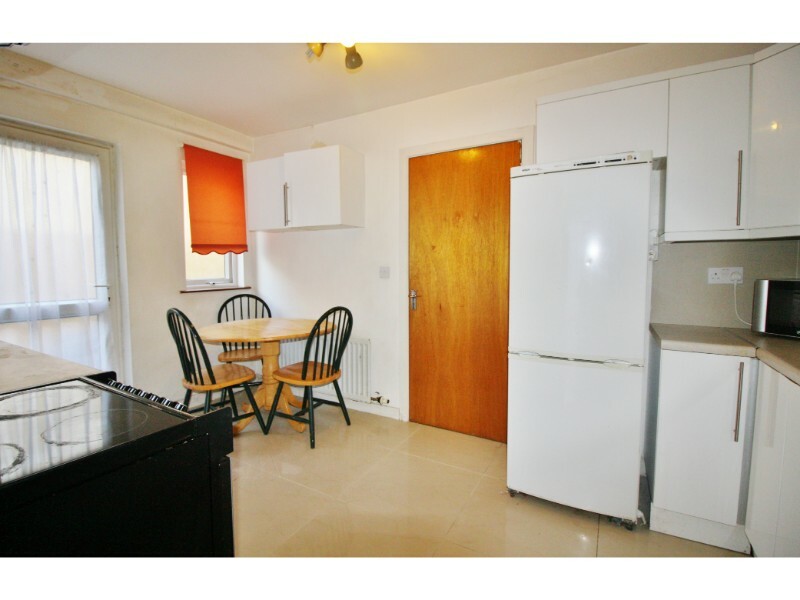 Also serviced by a wide range of public transport including 10 different bus lines, the Red LUAS line. 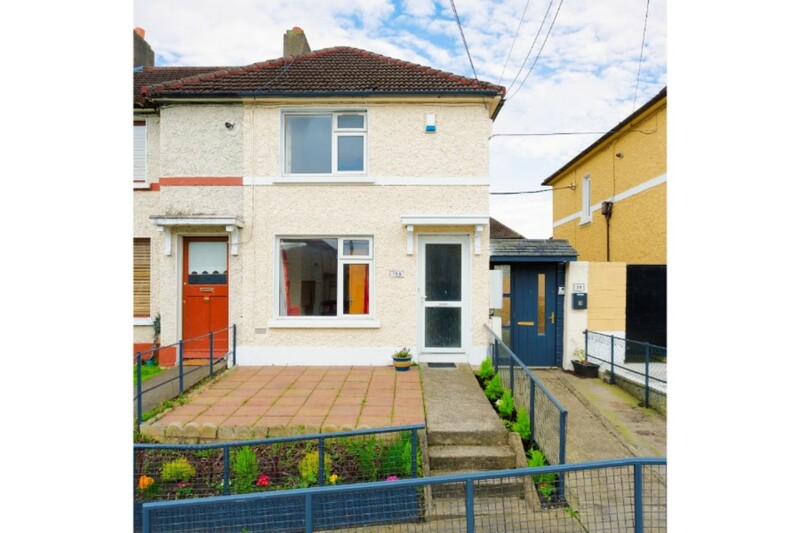 The M50 and N7 are within minutes drive from the property making for easy access into Dublin City and out to the Greater Dublin area and surrounding counties. 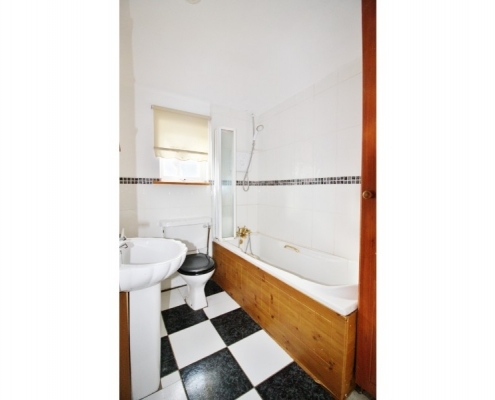 The property itself briefly comprises two levels. 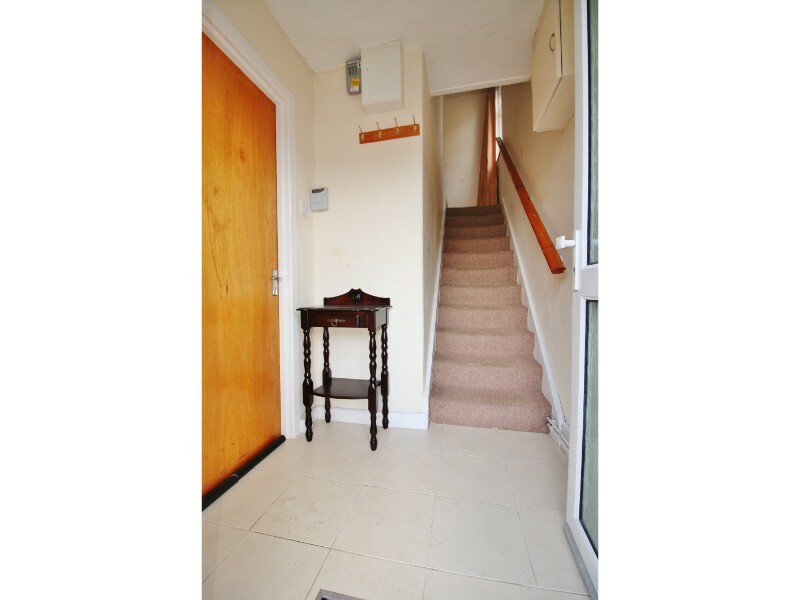 Downstairs there is an entrance hall with door leading into large reception room with wood flooring and fireplace and large under-stairs storage area. 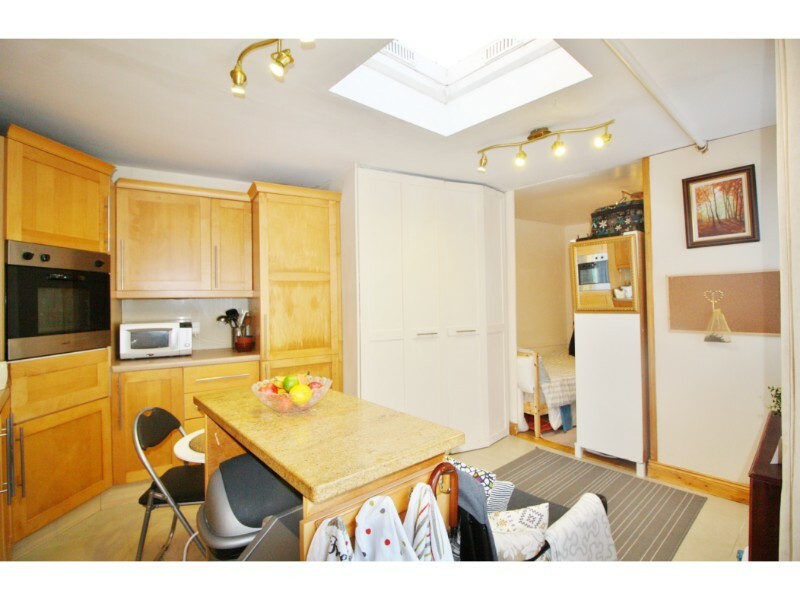 This is separated from the bright white glossy refurbished kitchen/dining area by a stud wall which can easily be removed if necessary to obtain a large open plan lounge/dining/kitchen. 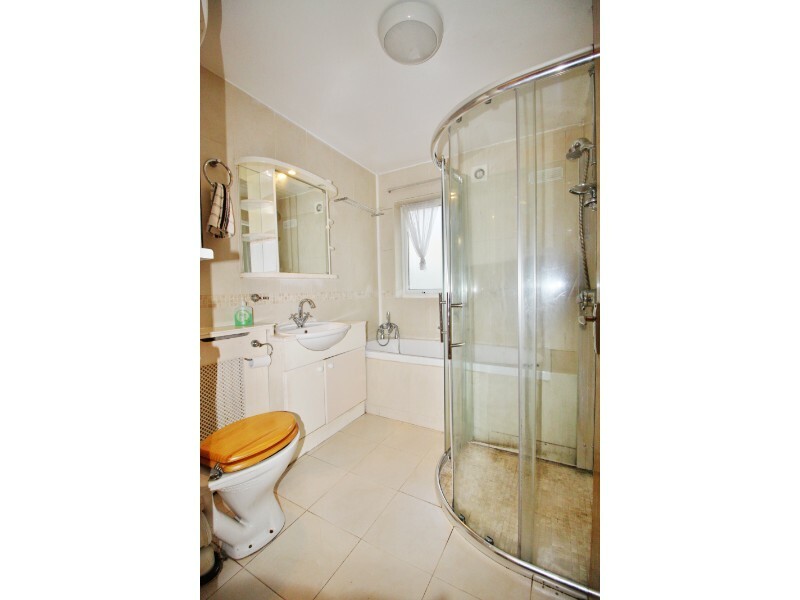 The large extension to the rear leading off the kitchen houses a large fully tiled refurbished bathroom with spa bath and separate walk-in shower which can serve as an en suite to a spacious double bedroom with ample storage and double glass sliding patio doors which look out onto a pretty private sunny garden. 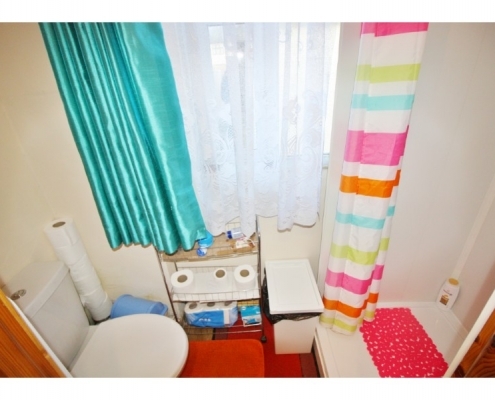 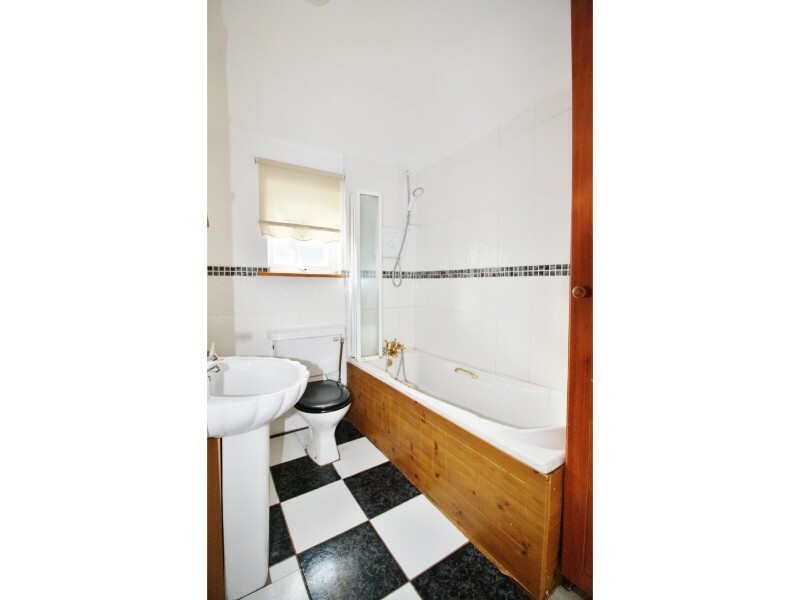 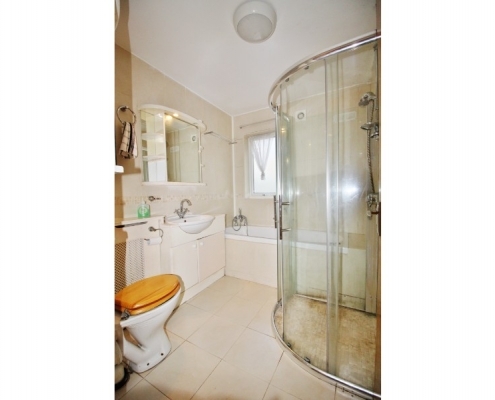 This bathroom can also double as a downstairs cloakroom for visitors. 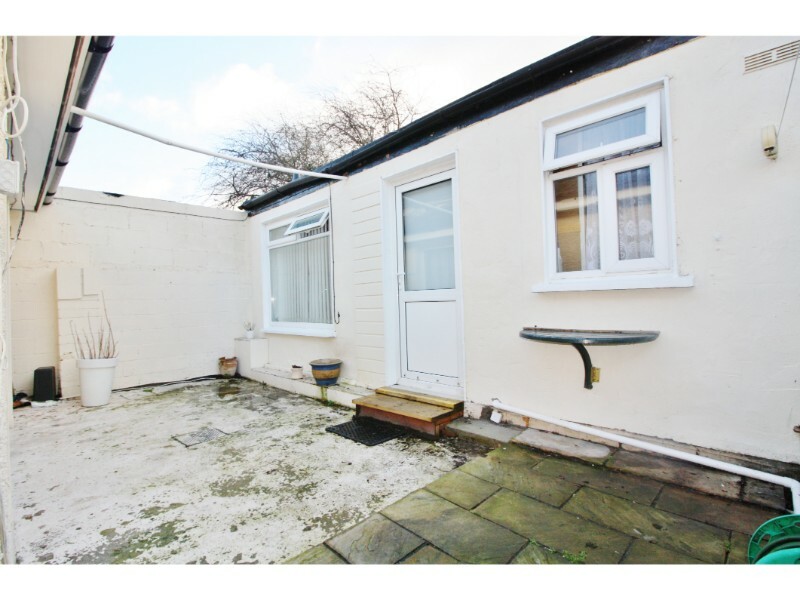 At the rear is a large Concrete dwelling fitted with utilities and providing potential for a kitchenette, 4th bedroom and 3rd bathroom with good rental potential. 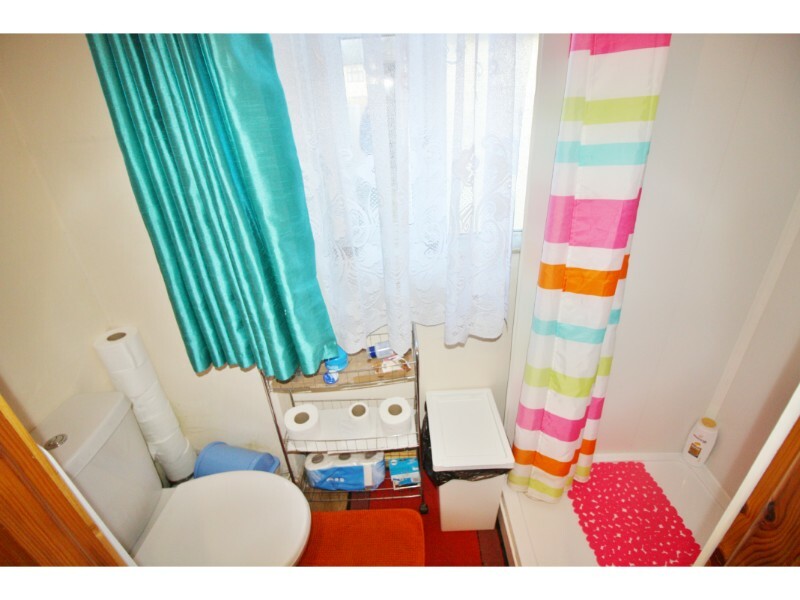 Upstairs there is a family bathroom with electric shower and bath. 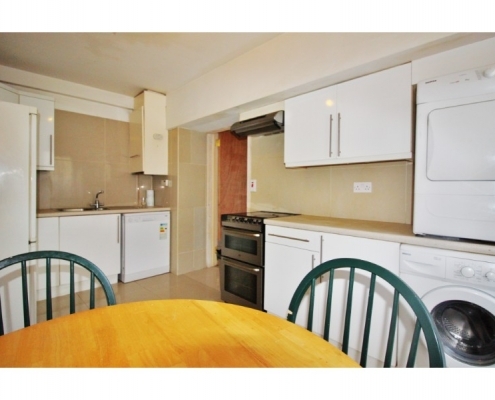 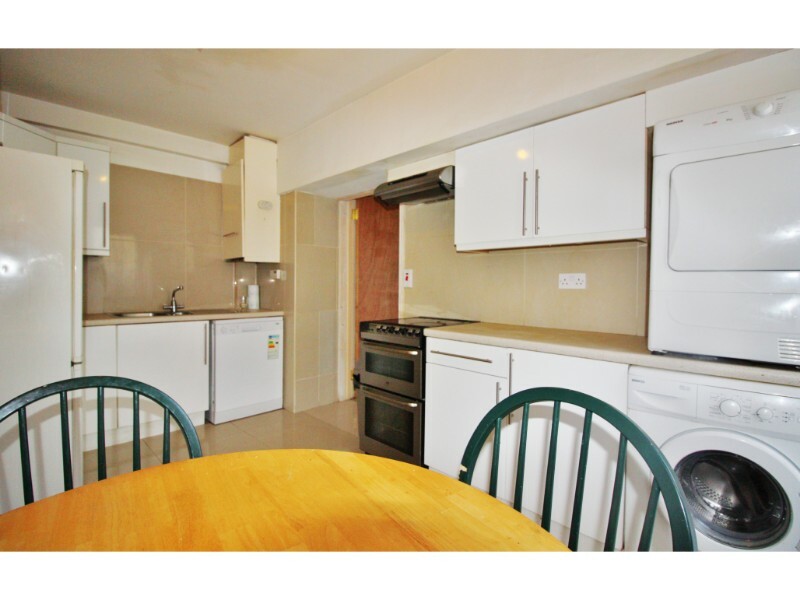 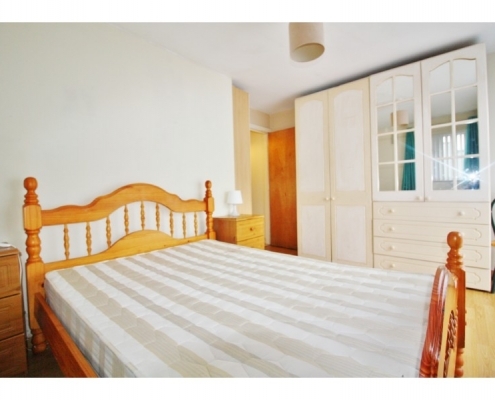 There is also a very spacious carpeted double bedroom with electric immersion heater and ample storage. 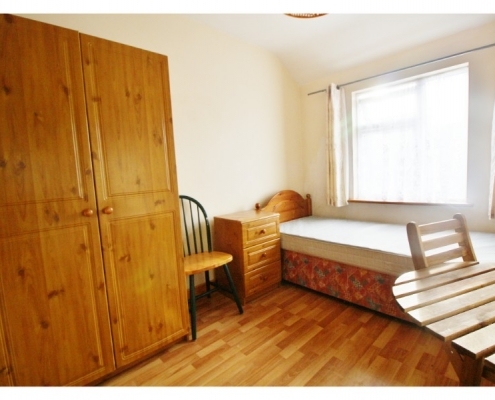 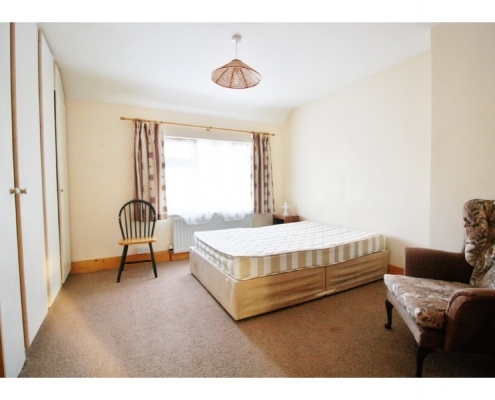 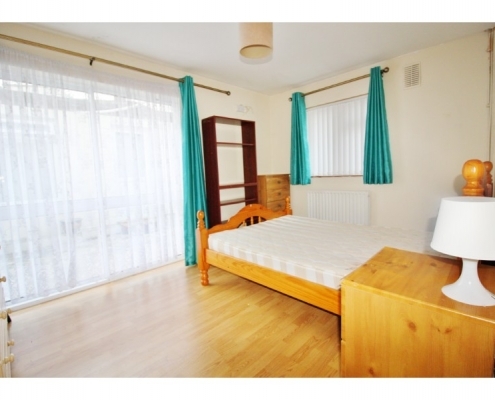 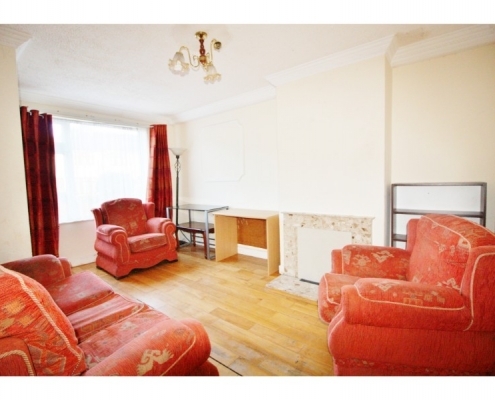 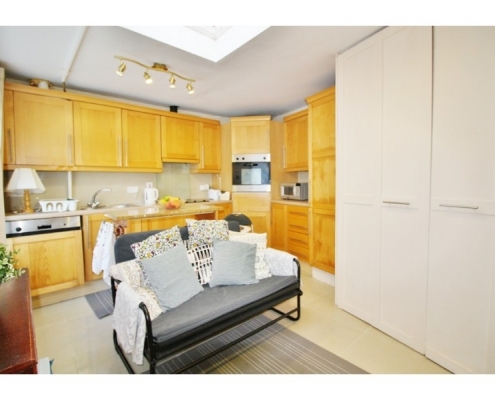 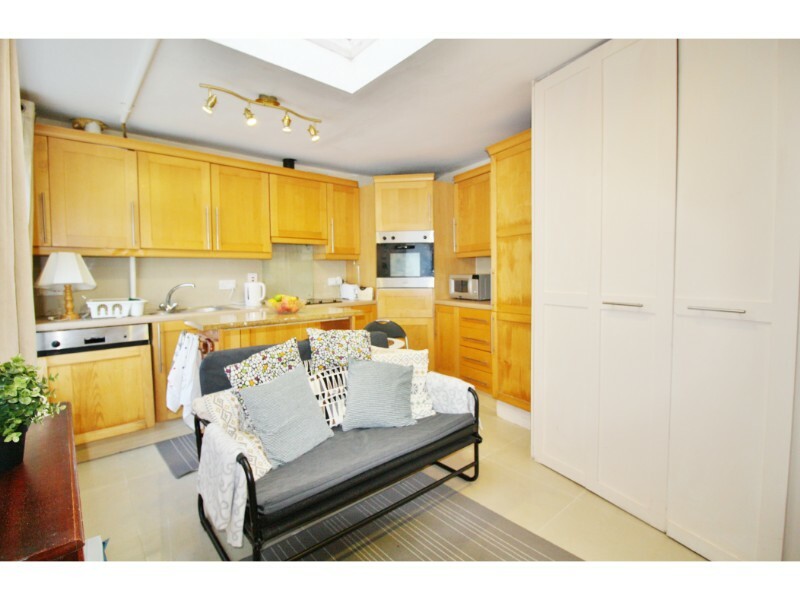 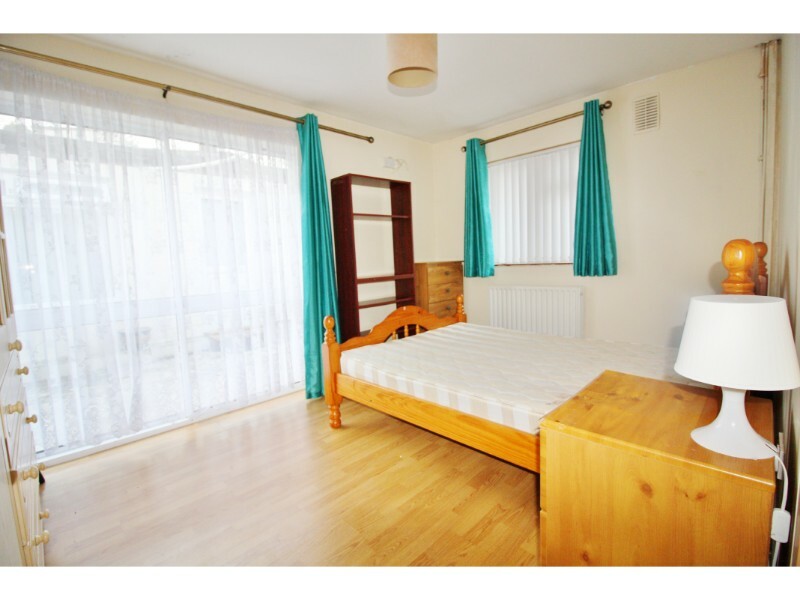 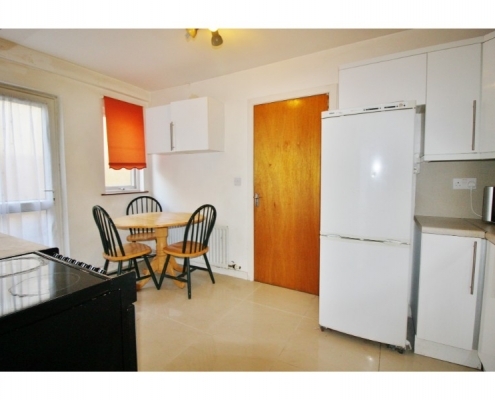 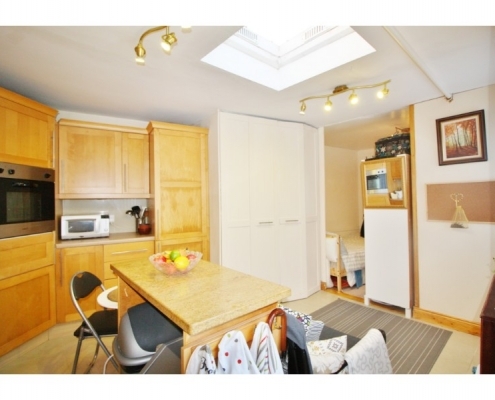 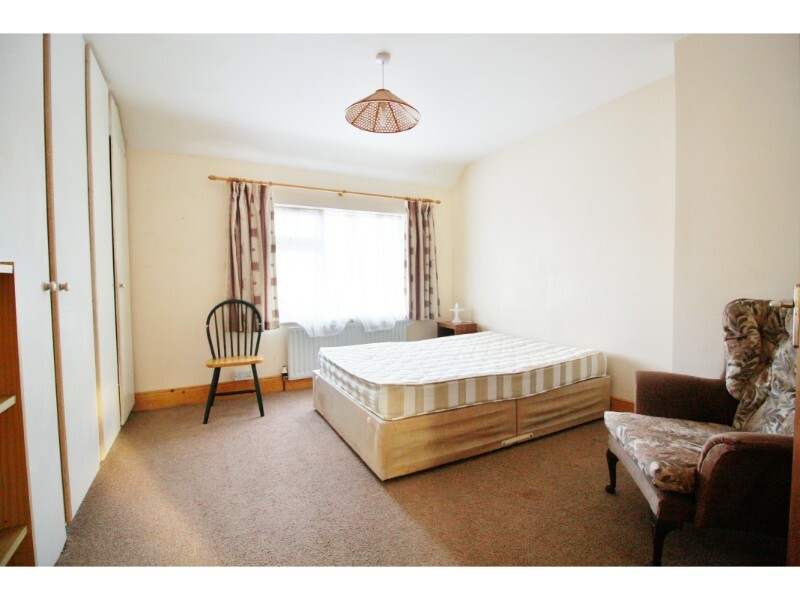 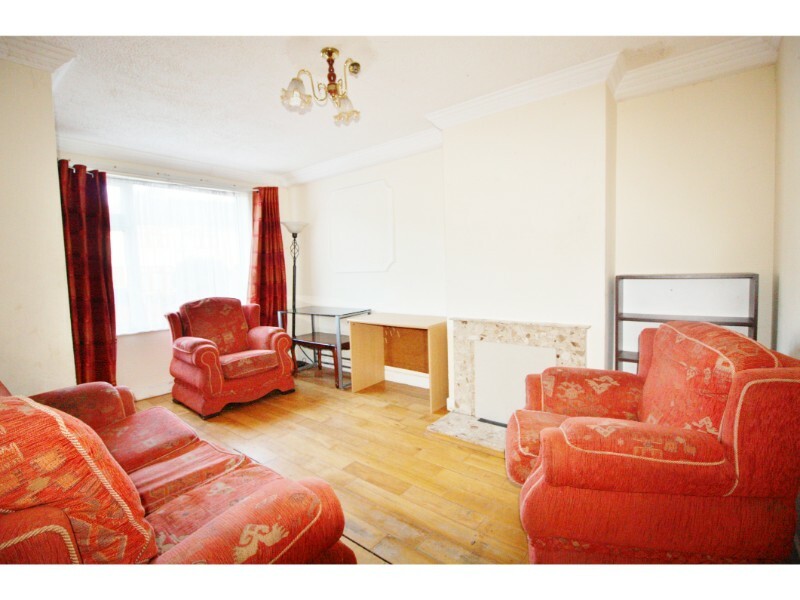 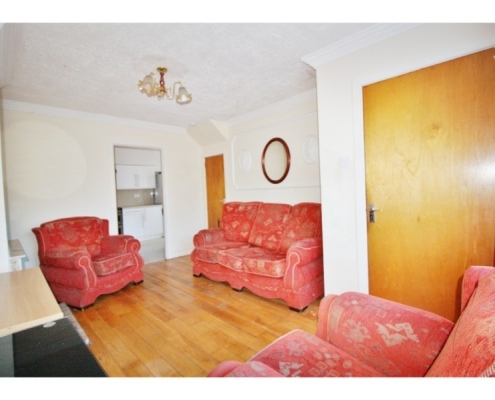 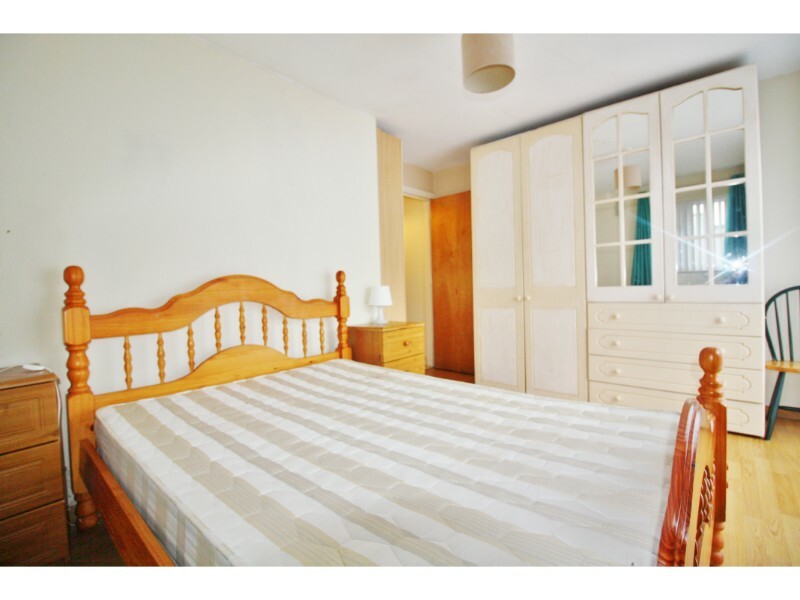 The second bedroom on this top level is a sunny double bedroom with wooden flooring. 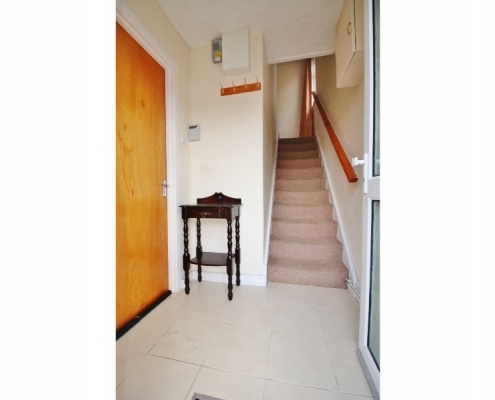 There are two attics: one downstairs with a stira staircase and one upstairs. 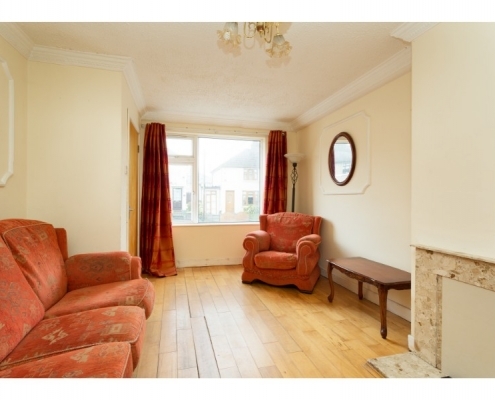 This house has been extensively insulated and boasts a D2 BER. 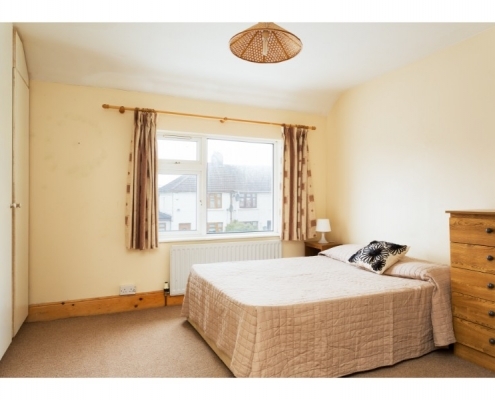 This fine property in very good condition would provide a large well appointed home with the potential of housing extended family – a granny, students, teenagers , au pair. 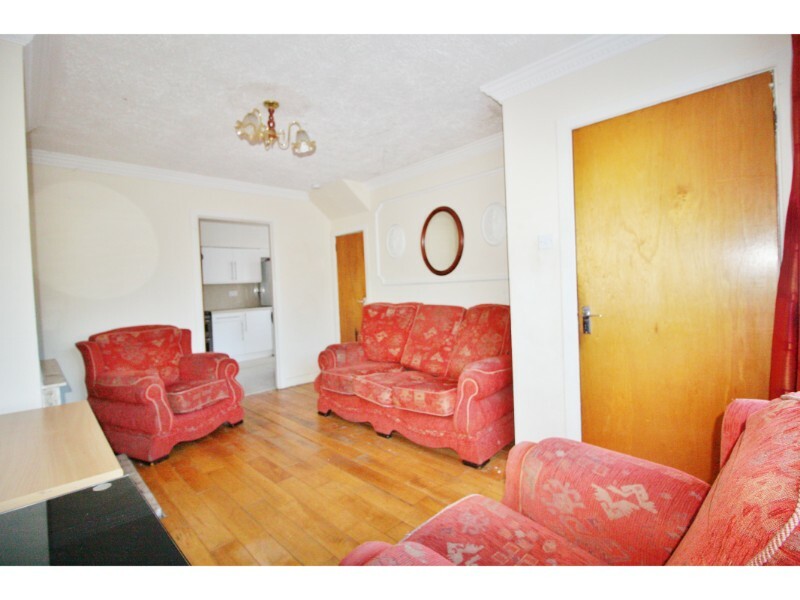 It could also provide the fortunate owners with a significant rental income to assist with mortgage payments.